This size is a great option for requirements such as accommodation, work space / office, meeting room, or staff lunch room. For the 6.6 metre range there is a large range of options including walls or dividers, bathrooms, and kitchens. Doors can be sliders, stackers, or standard. For the configuration there is enough space for up to 3 rooms. 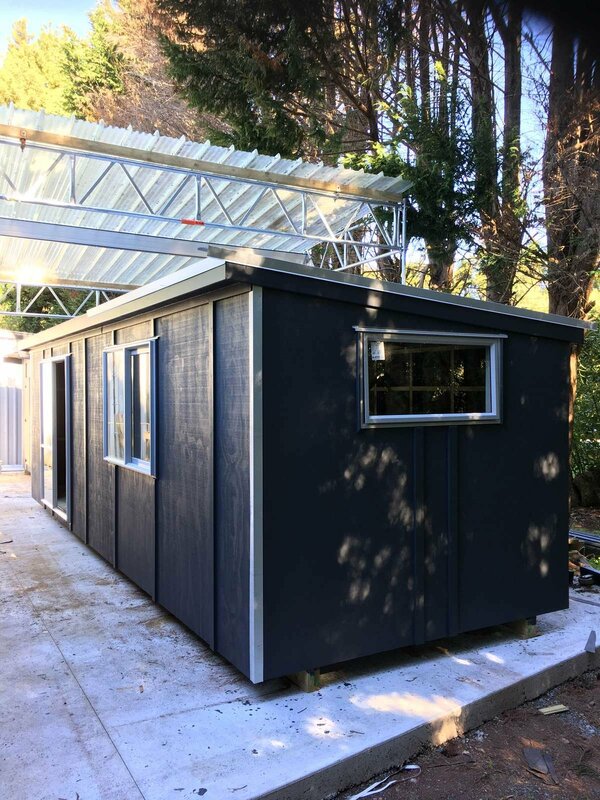 Use this 6.6 metre shed for your own portable bach, storage shed, man cave / woman cave, hobby room, portable office, home office, rumpus room, teenage hangout, or granny flat. Creating your own space with this cabin is something hundreds of customers have successfully done. How about your turn?